Enjoy an Asian meal and then an archery by torchlight. 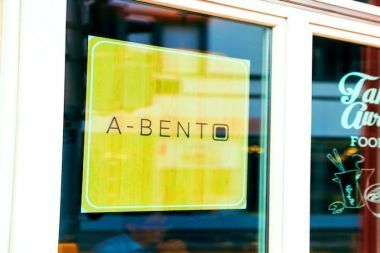 At A-bento restaurant, it’s our mission to serve delicious homemade food to our community, one neighbor at a time. Everything is lovingly prepared using a mix of traditional methods and fresh ingredient. 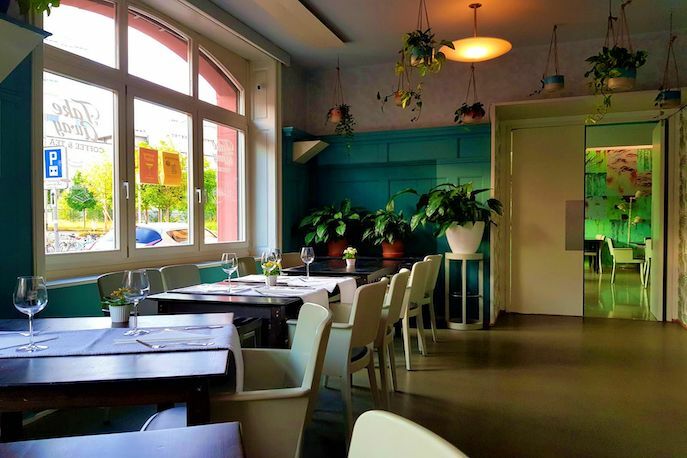 Our warm and inviting space is the perfect place to relax with friends and family, try new dishes—or stick with your favorites—and enjoy our friendly service. We offer a healthy balance of Asian food using local ingredients and a touch of authentic Asian flavor. Request - Asian food an archery by torchlight.